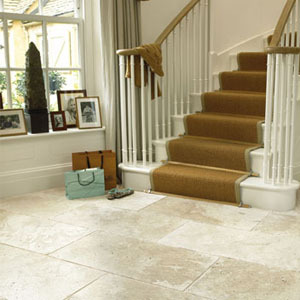 We are the specialists in Natural Stone Flooring in a wide range of stunning finishes. 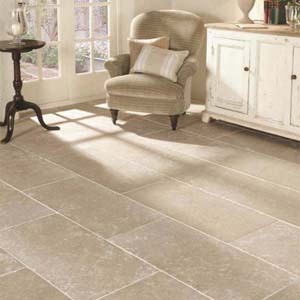 Our comprehensive selection of products enables you to choose flooring that will complement any décor in your home from penthouse to family home. 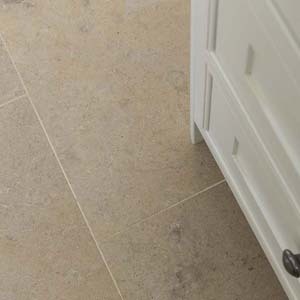 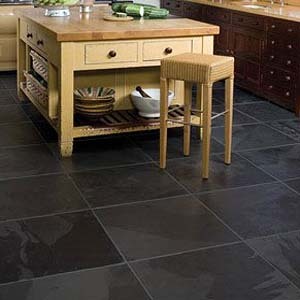 At London Floors Direct we have modern honed or polished stone which can enhance any contemporary project, or rustic farmhouse flagstones which will take a great deal of wear and tear. 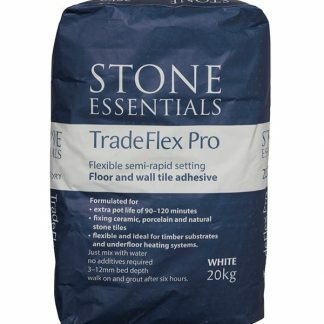 We offer adhesives and sealers to complete your project, and also specialist under-floor heating enabling you to complete a beautiful floor with ease. 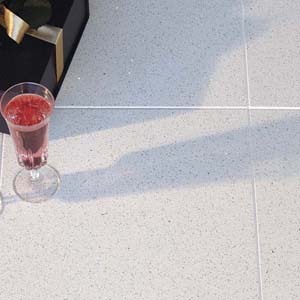 Our commitment to our customers includes offering high quality flooring at some of the most competitive prices you’ll find on the High Street or online. 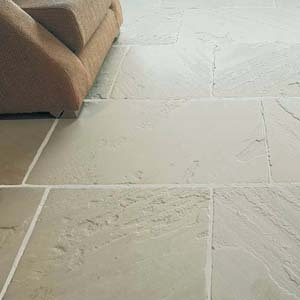 Our affordable stone flooring give you the opportunity to make-over your Living room, Kitchen, Bathroom, Bedroom, Conservatory or Hallway without breaking the bank, with revolutionary products designed to offer the natural beauty of natural flooring with practicality and durability expected of modern living.